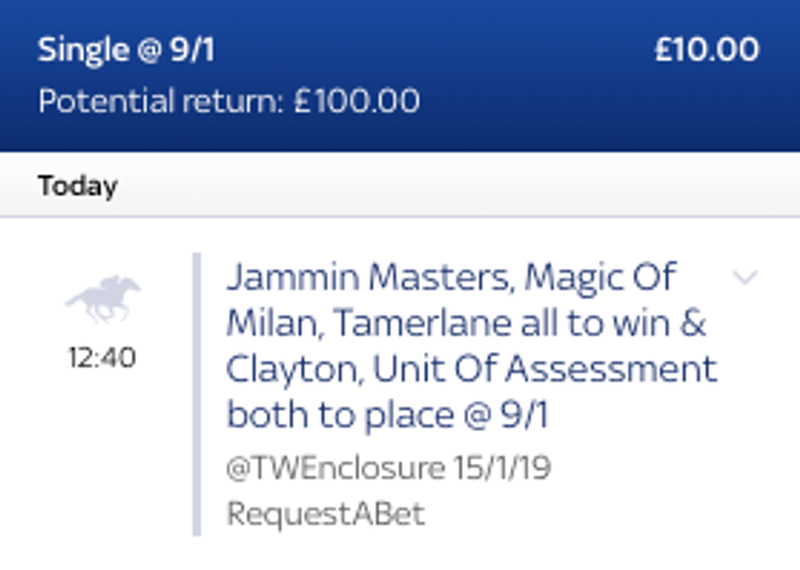 The first race of the day in the new Stats RAB with Sky Bet comes from Newcastle in the Class 4 Novices Chase over 2 miles 7 furlongs and we have gone with Jammin Masters to win for trainer Warren Greatrex. This eight year old looks to be a very decent hurdler after finishing second on his two outings this season and from from his latest run at Ascot shows he has the form claims to get off the mark. This yard has sent out 3 winners in last 8 days and is having there fourth runner at this track in the last12 months (1 winner 1 place). With this they have made 550 mile round journey Only ever sent 10 horses here in training career, 30.00% SR in that time. The second race of the day in the new Stats RAB with Sky Bet comes from Lingfield in the Class 4 Handicap Hurdle over 2 miles and we have gone with Clayton to place for trainer Gary Moore. This 10 year old has course and distance form from last year and then backed this up at the start of this year when finishing a good second 11 days ago here. This gelding has only ever unplaced once in four visits to track and this is the yards most-winning track (over 300). With this Clayton has never finished out of top 2 off this mark or lower. The third race of the day in the new Stats RAB with Sky Bet comes from Newcastle in the Class 5 Handicap Hurdle over 2 miles 6 furlongs and we have gone with Magic Of Milan to win for trainer Sam England. This six year old got off the mark in good style last time out when wearing first time cheekpieces and off he same mark can double up in quick fashion. The last 2 of this yards 3 runners have won recently, whilst this horse won on the first occasion of wearing cheekpieces and he has a 100 percent record when running on good to soft. Could be dangerous from his last performance at this weight. The fourth race of the day in the new Stats RAB with Sky Bet comes from Kempton in the Class 5 Handicap over 1 miles 4 furlongs and we have gone with Unit Of Assessment to win for trainer William Knight. This five year old is a consistent gelding who has every chance today off the back of his last run as he was just pipped late on in the contest at this track, steps up in trip today. This Horse has only finished out the places once when jockey Adam Kirby has been on board. Form figures when Kirby rides:(21512) Never finished outside the places on the AW at this trip aswell. 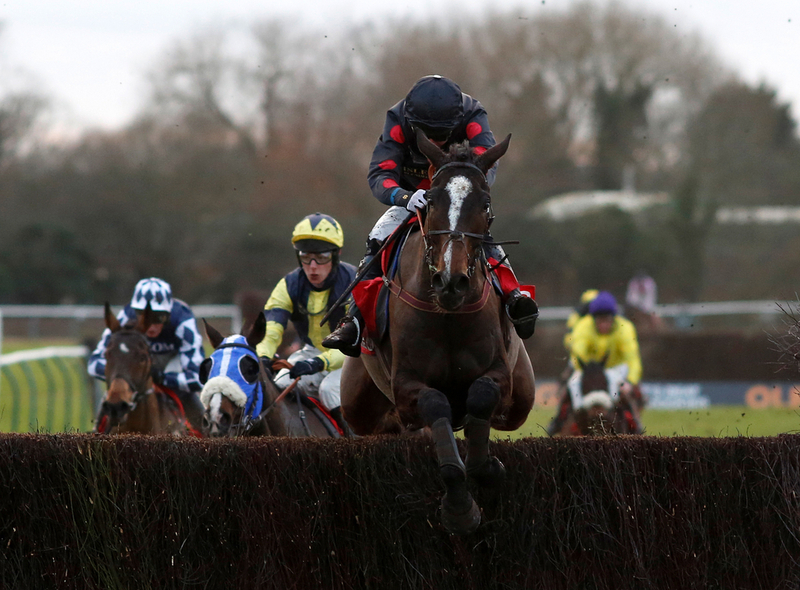 The fourth race of the day in the new Stats RAB with Sky Bet comes from Kempton in the Class 5 Handicap over 1 mile and we have gone with Tamerlane to win for trainer Clive Cox. This four year old is looking for his hat trick today with the on board all weather specialist Adam Kirby after landing his last two contests un good style at this track. He is up five pounds but is still the one to beat. This youngster is 2 wins from 3 at Kempton, 2/2 in handicaps and yards only runner of the evening. Kirby & Cox 40 wins & 48 places together past 12 months. Hot partnership.